NVIDIA has launched a $159 gaming card, based on the GM206 GPU. The new GeForce GTX 950 is a lightweight version of the GeForce GTX 960 (GTX 950 = 2/3 GTX 960) and is the successor of the GTX 760 based on the first generation of Maxwell. Like the GTX 960, the GTX 950 supports HDMI 2.0 (for 4K @ 60Hz resolution on UHD TVs) but it’s not intended to 4K gaming: this graphics card is rather designed for 1600×900 and 1920×1080 gaming resolutions. 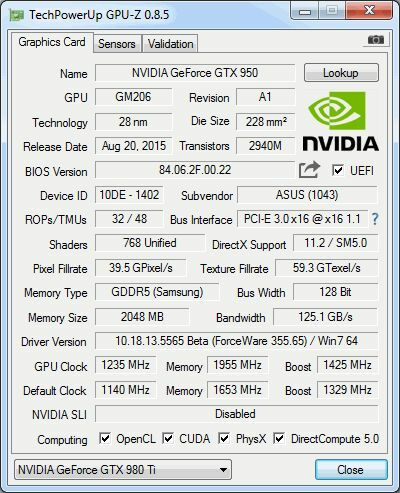 The GTX 950 supports Direct3D 12 12.1 feature level. 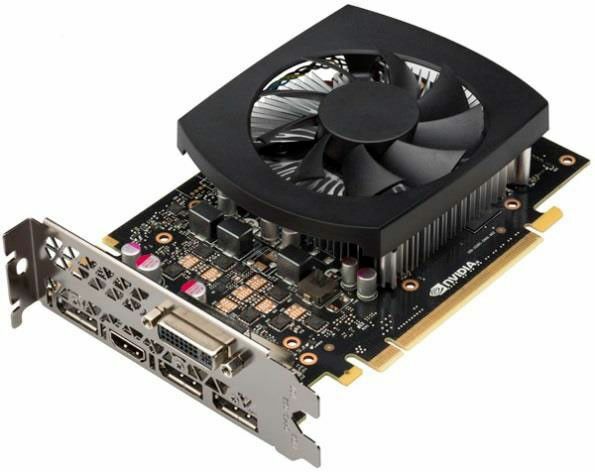 The competitors of the GTX 950 are AMD’s Radeon R7 370 and R9 285.